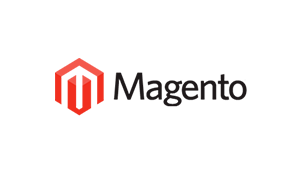 Integrating Magento and Orderhive helps to centralize all order and inventory related tasks. Orderhive’s magento integration imports data from your store to allow you perform major back-end tasks from anywhere, anytime. With Orderhive’s Magento inventory management feature, you can sync multiple stores in a single Orderhive account. Also, whenever you make a new sale, stock levels are automatically updated across all your integrated channels. 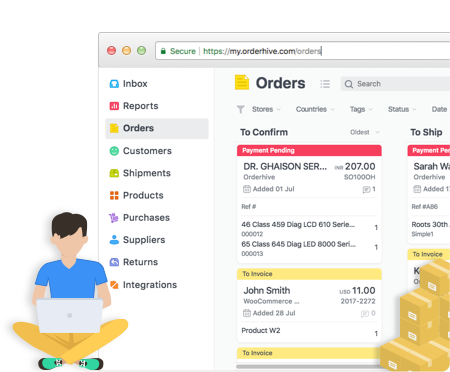 Once you integrate your store, Orderhive will automatically pull sales orders from your store allowing you to quickly process and ship orders, efficiently. This way, you won’t miss out on any potential sales opportunities across all your connected channels. Orderhive’s Magento marketplace integration service will allow you a descriptive real-time analytic tool, which ensures you’ll never go wrong. With all your store’s data in the cloud, you can instantly gain access and make smart decisions.